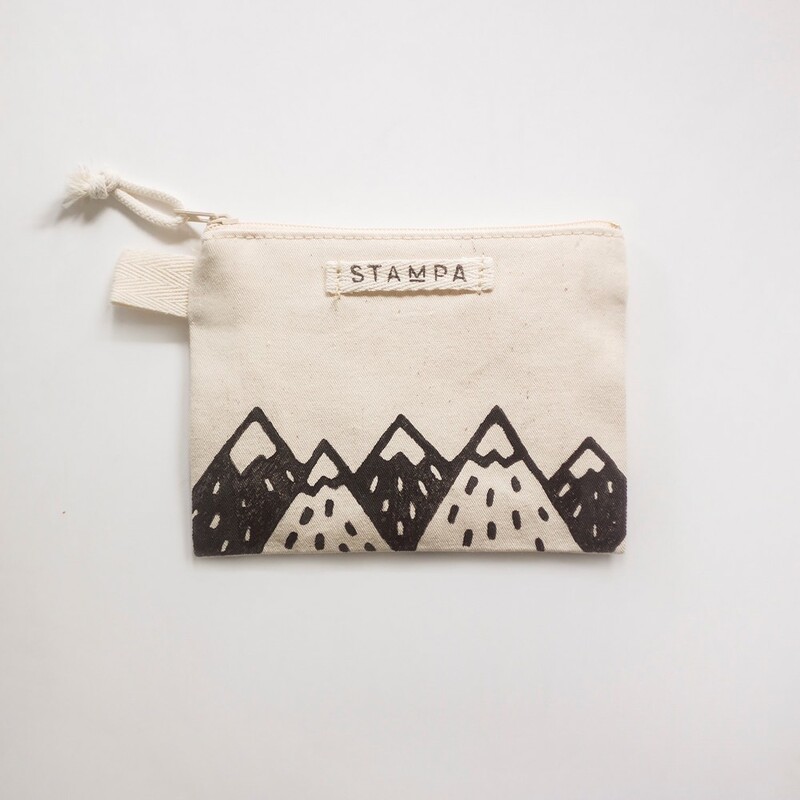 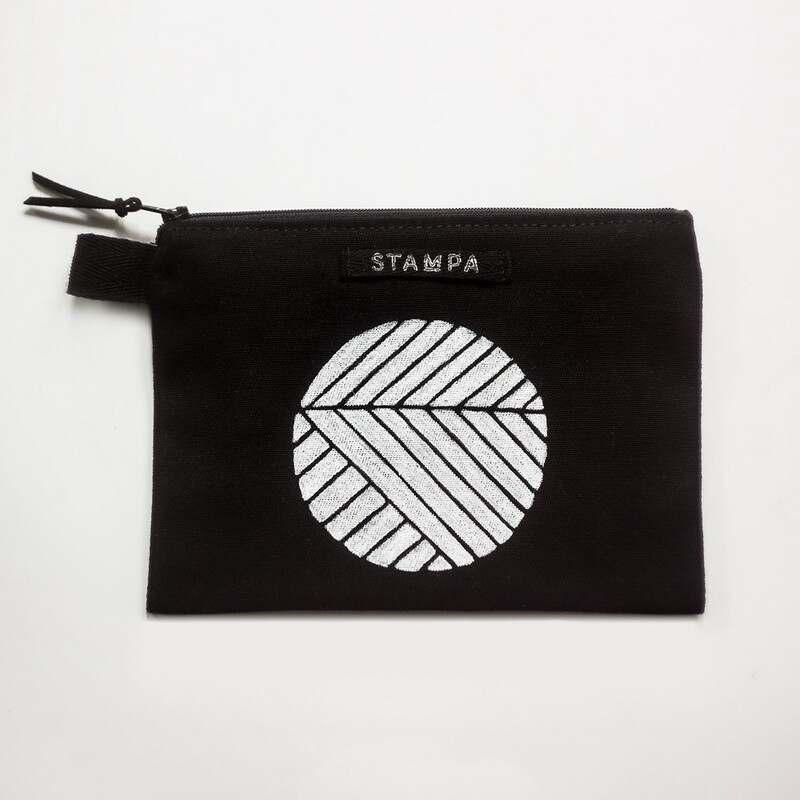 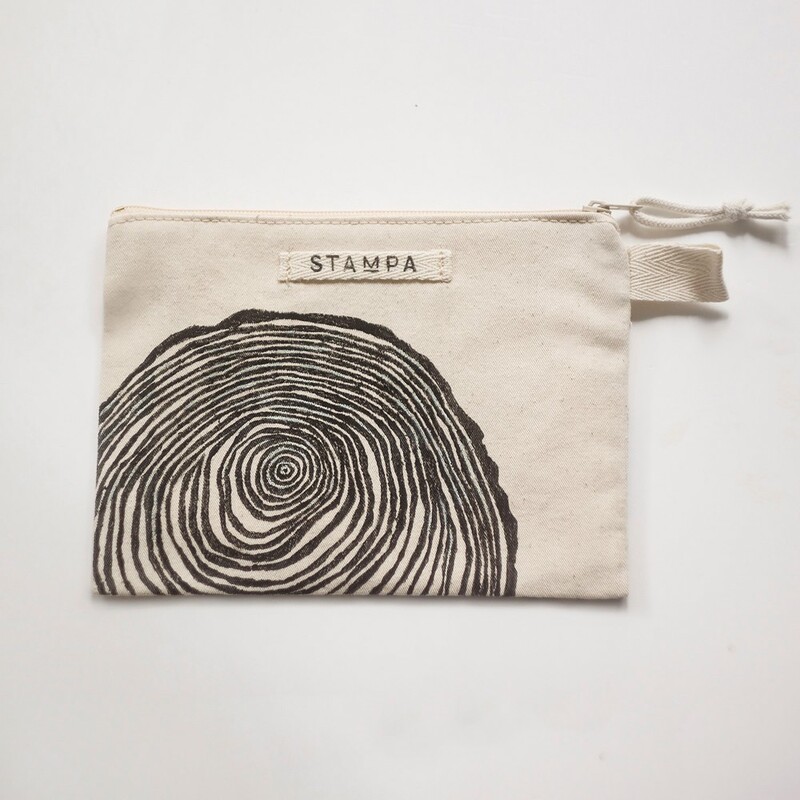 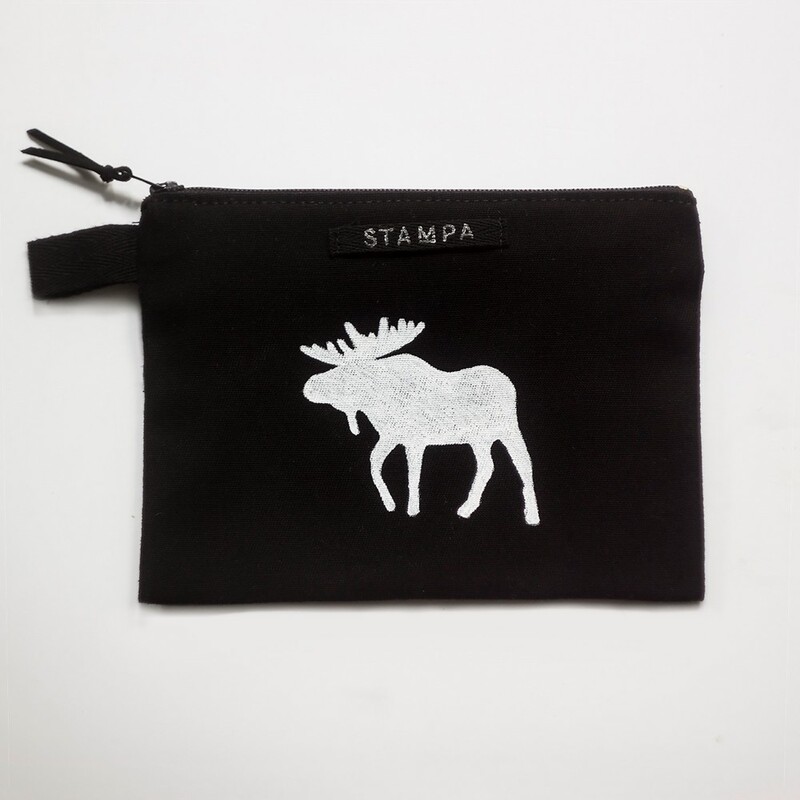 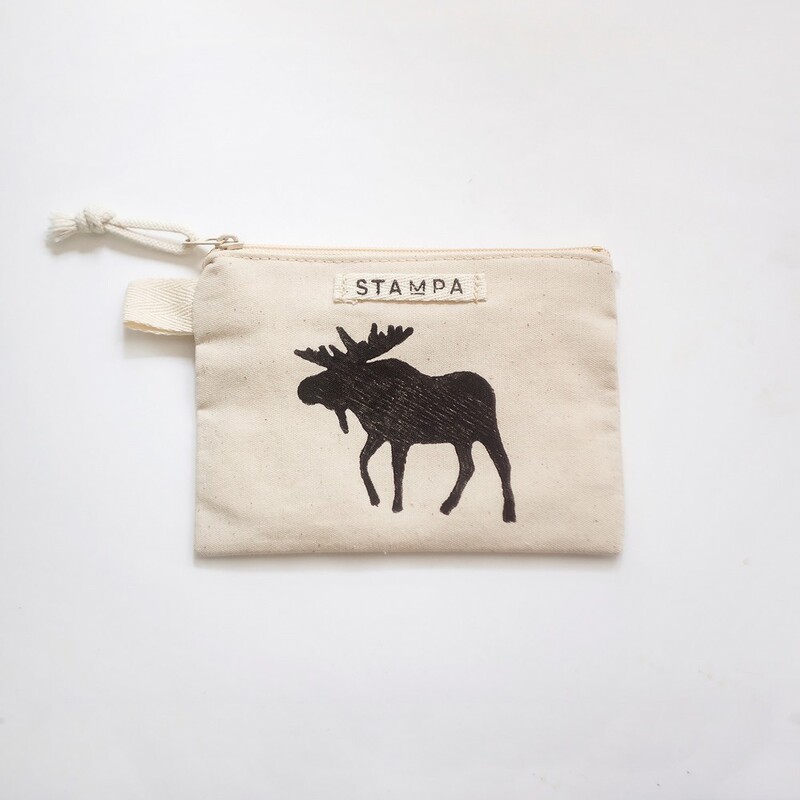 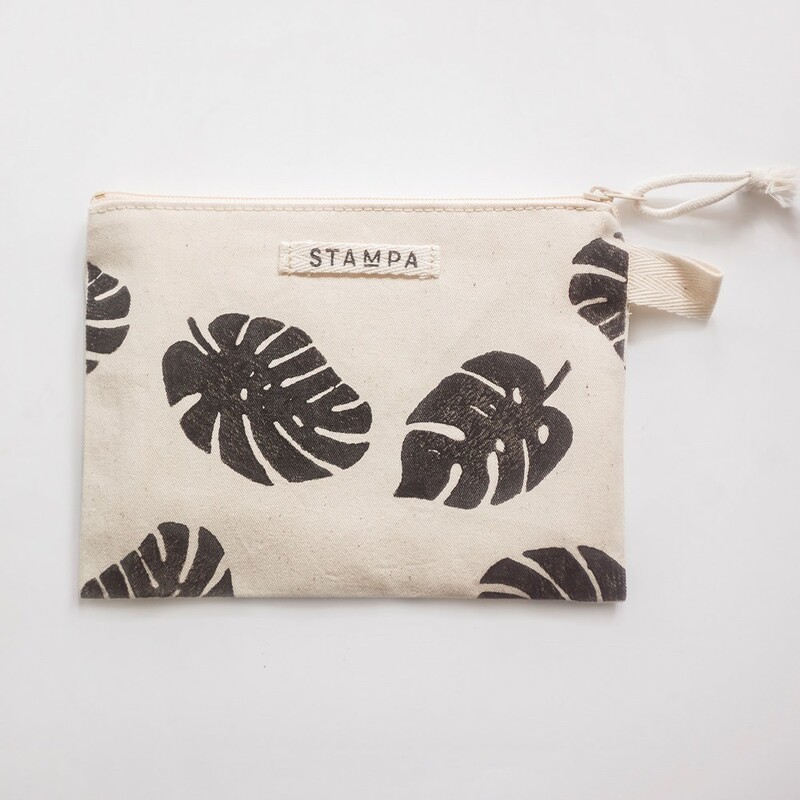 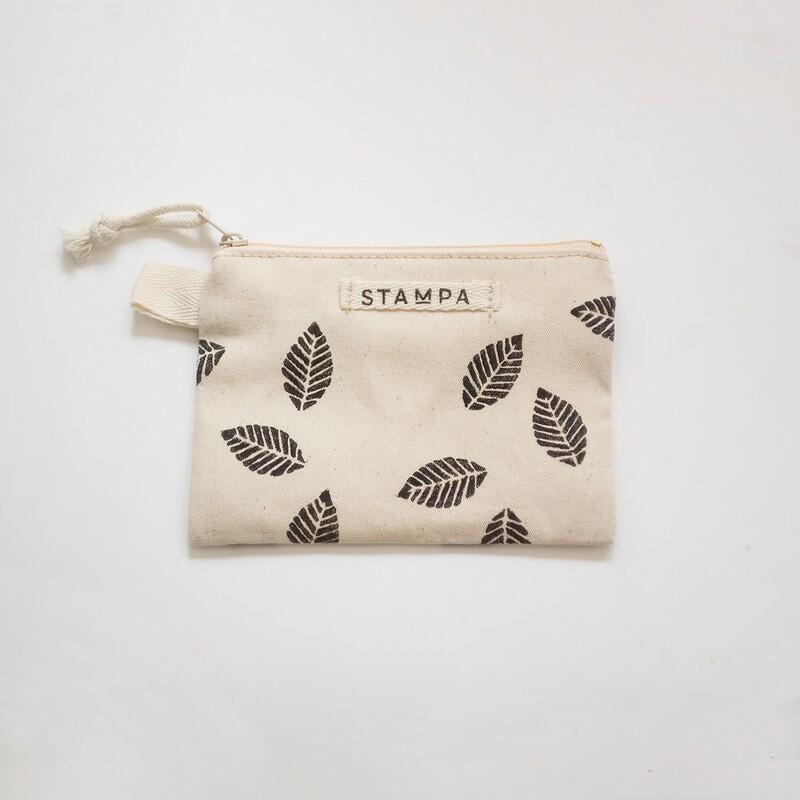 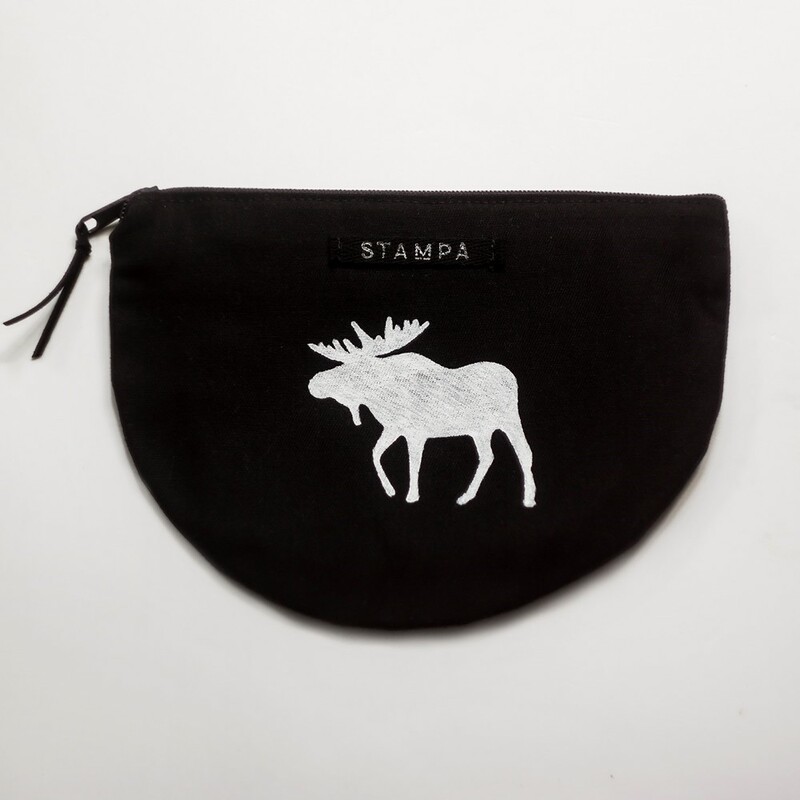 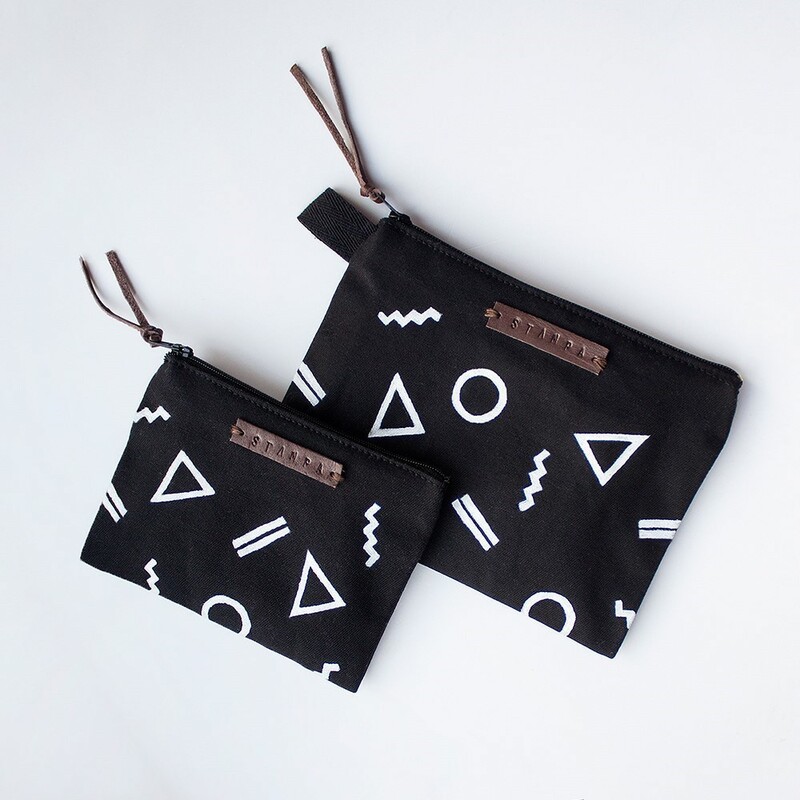 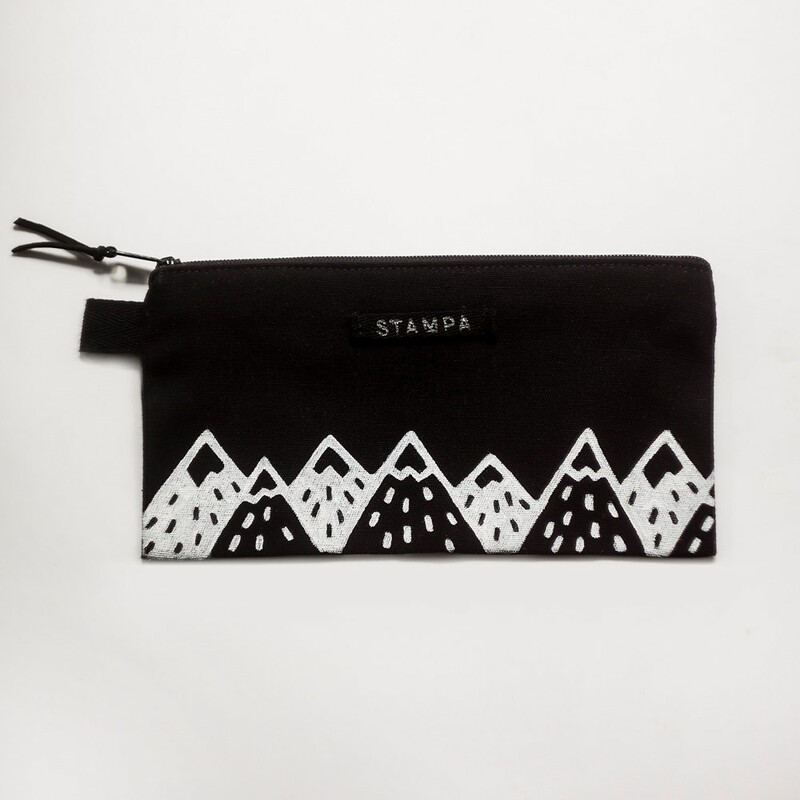 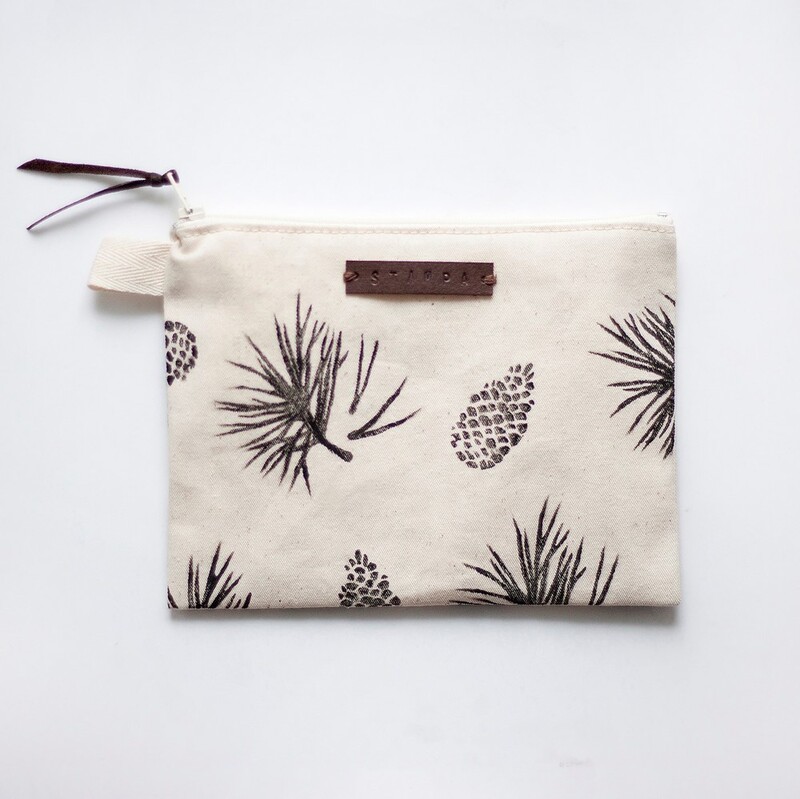 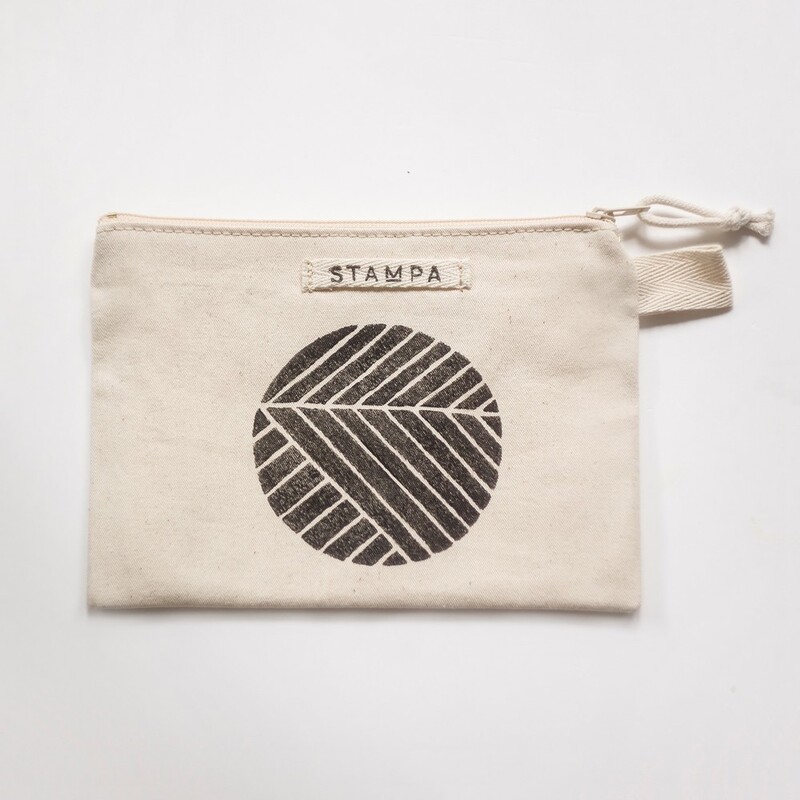 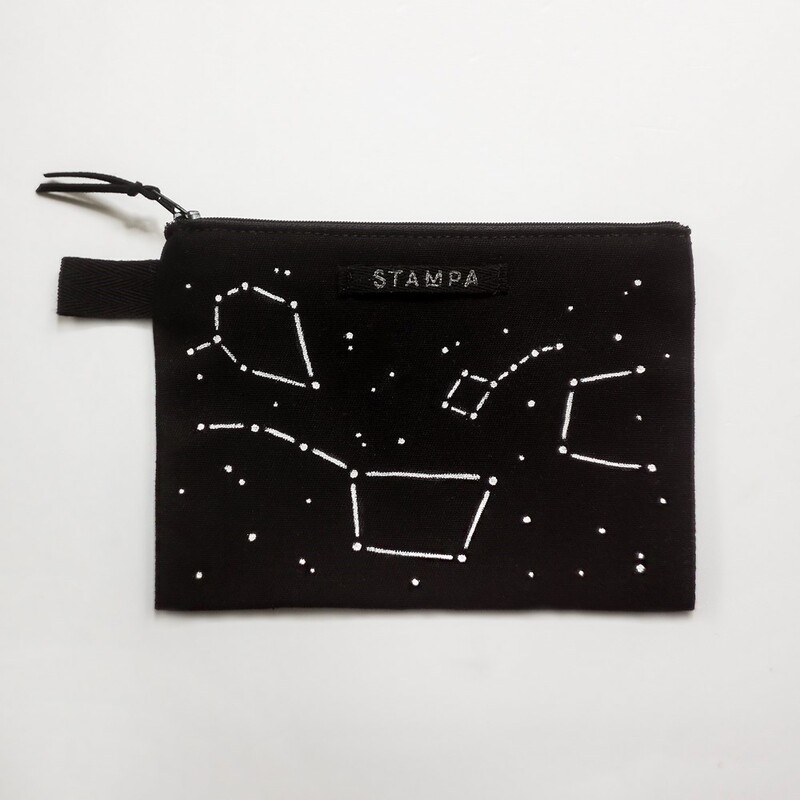 This cotton pouch is perfect to storage your cosmetic and make up products, jewelry, pencils, phone, cash, credit cards and other small stuff. 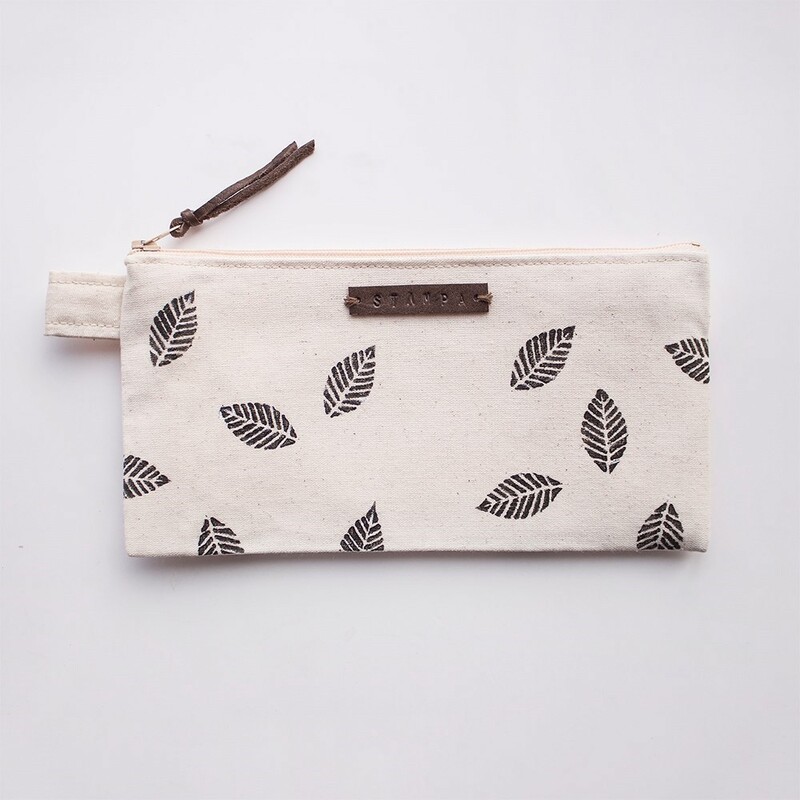 It's a great organizer which also fits in your handbag. 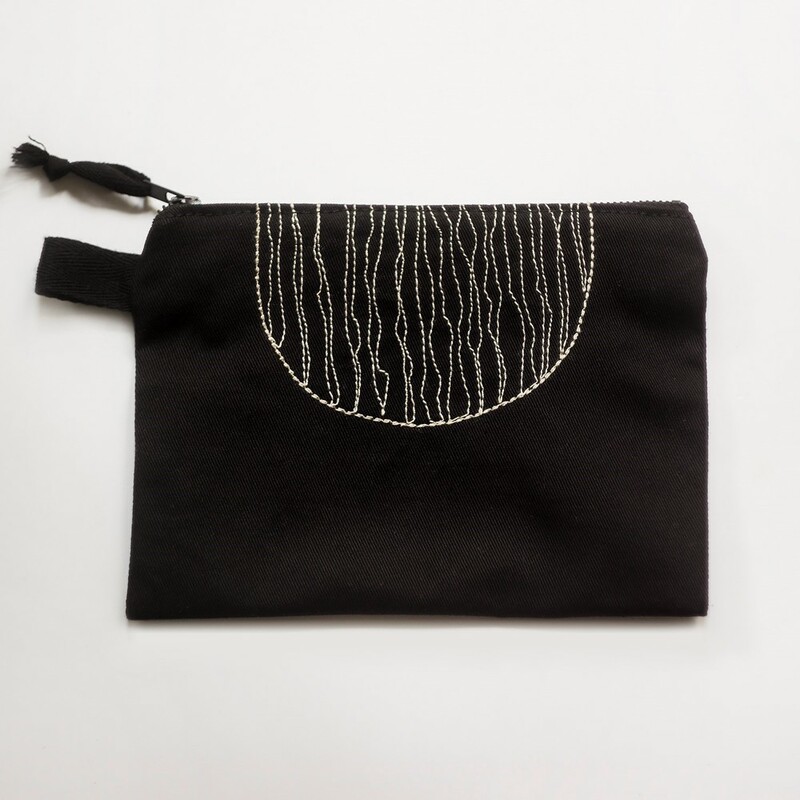 The gradient color is made with a special Japanese dyeing technique called Shibori. 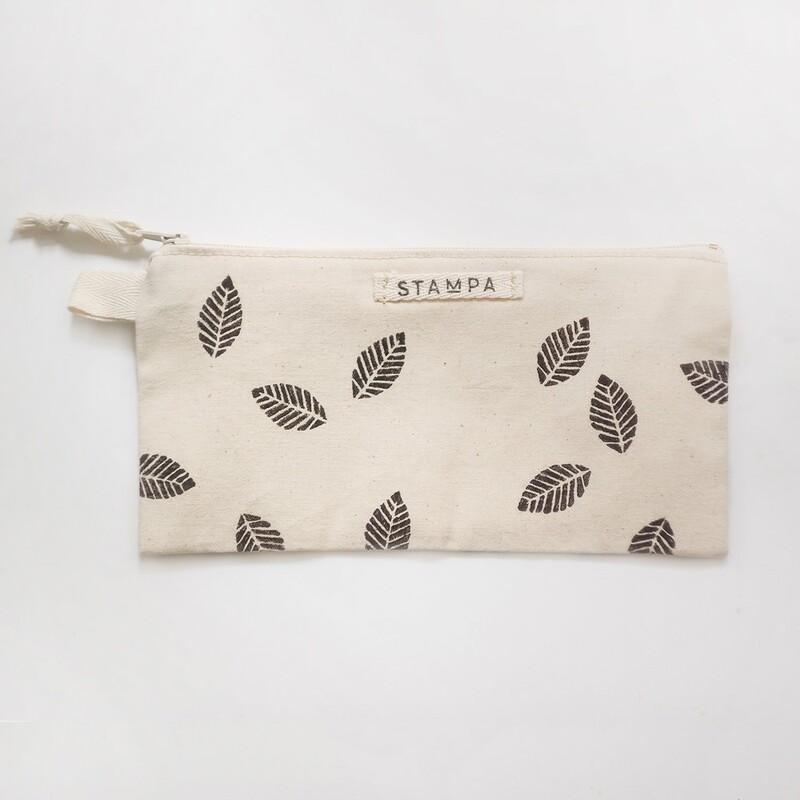 This cotton pouch is perfect to storage your cosmetic and make up products, jewelry, pencils, phone, cash, credit cards and other small stuff. 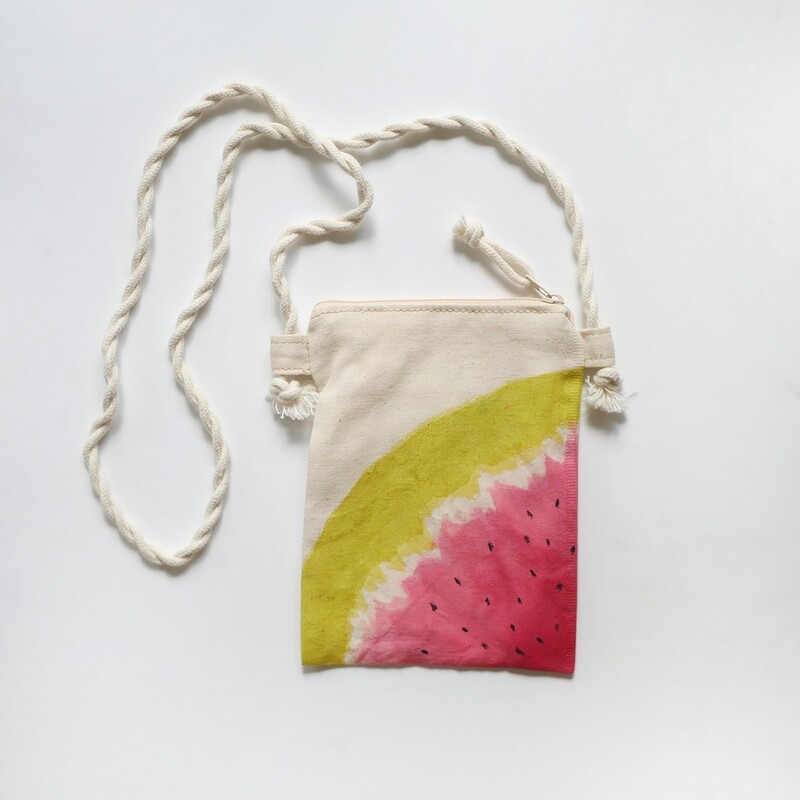 The gradient color is made with a special Japanese dyeing technique called Shibori. 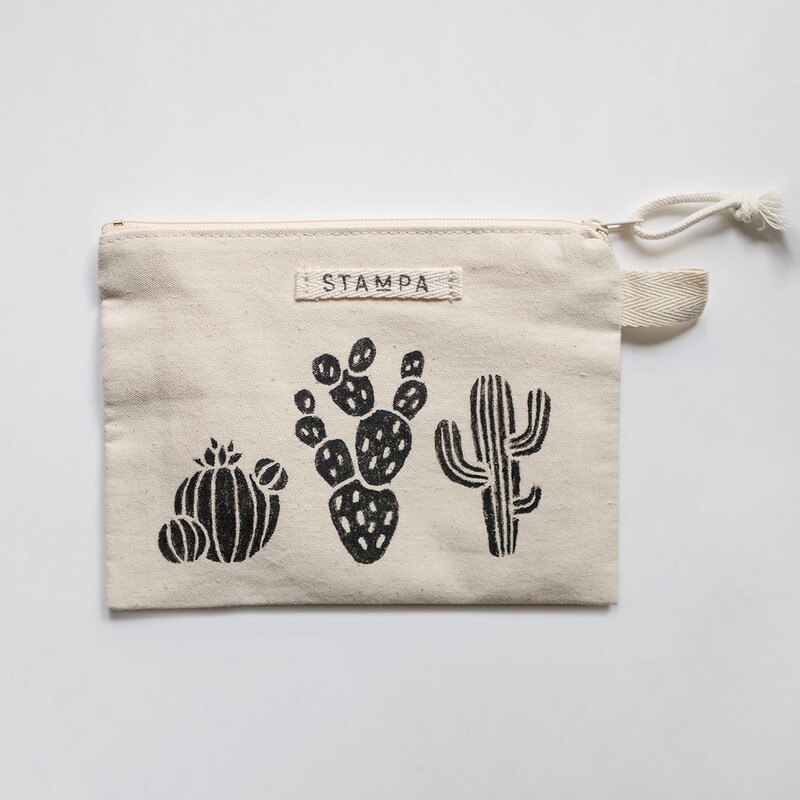 This cotton pouch is perfect to storage your cosmetic and make up products, jewelry, pencils, phone, cash, credit cards and other small stuff. 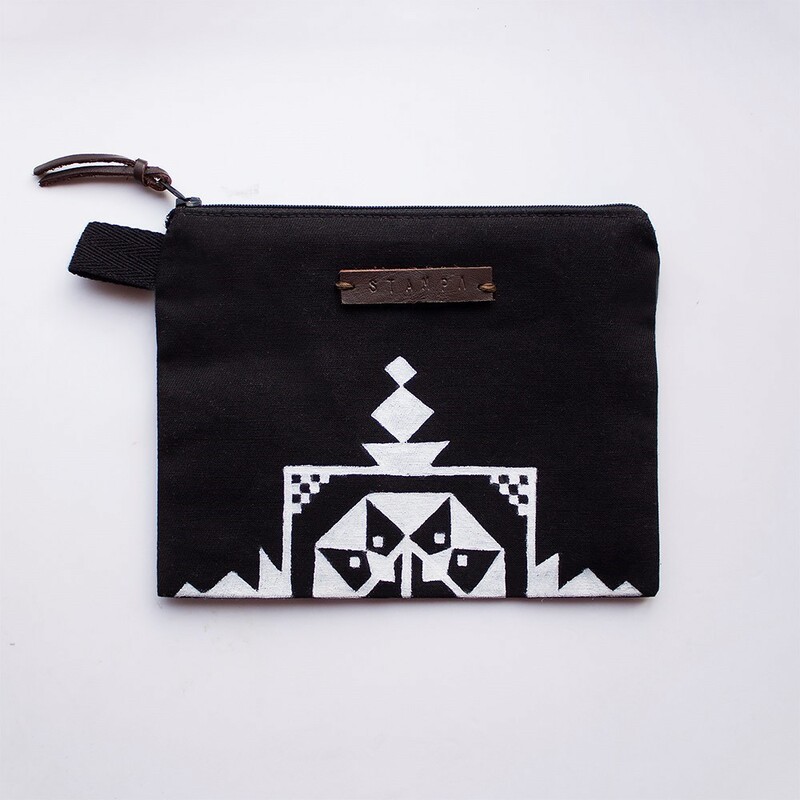 It's a great organizer which also fits in your handbag. 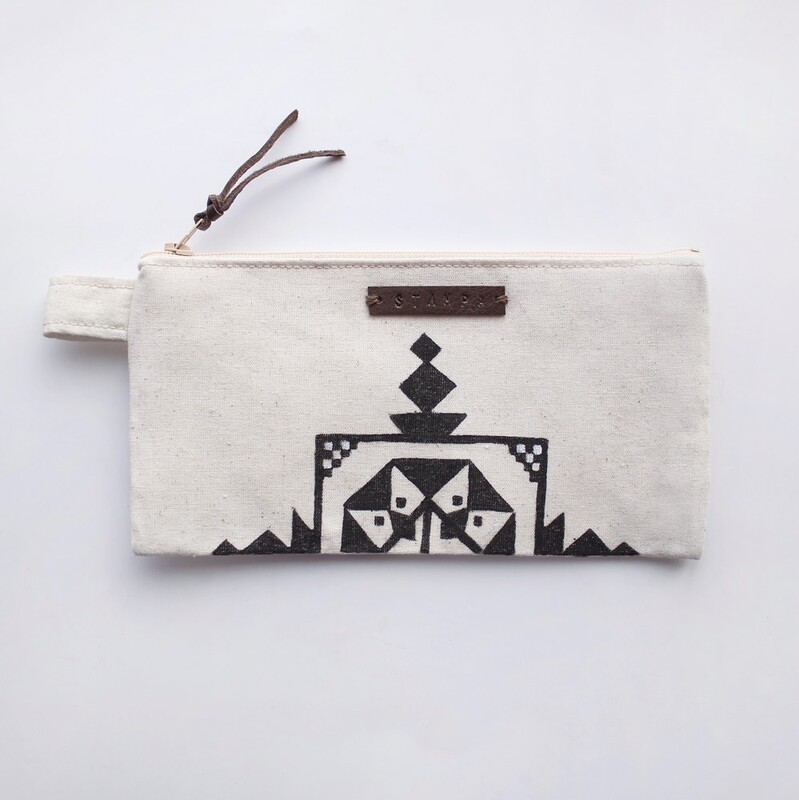 "Triangles" embroidery is carefully crafted by hand. 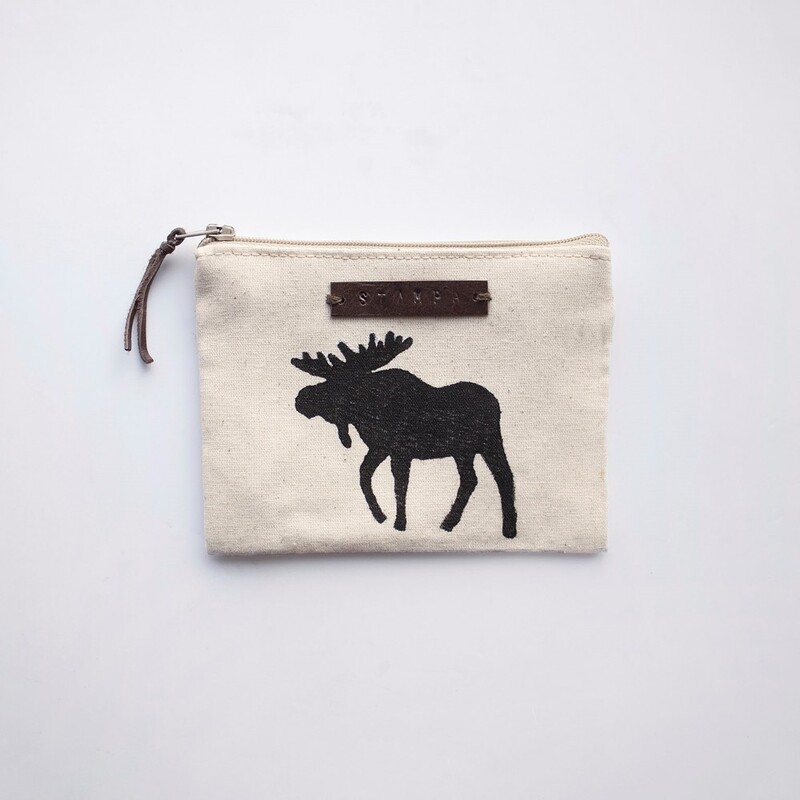 This cotton pouch is perfect to storage your cosmetic and make up products, jewelry, pencils, phone, cash, credit cards and other small stuff. 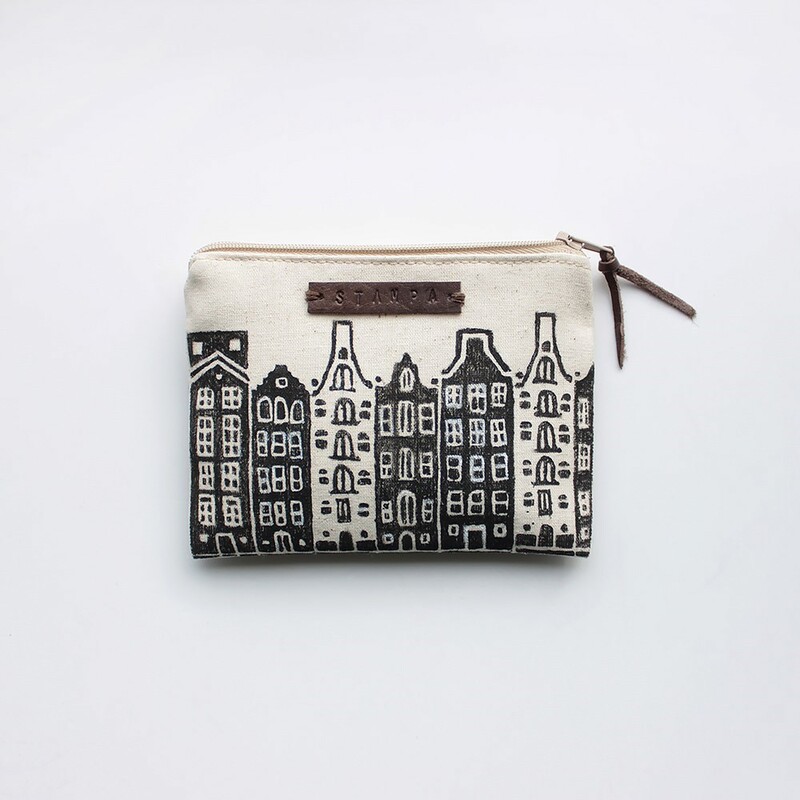 It's a great organizer which also fits in your handbag. 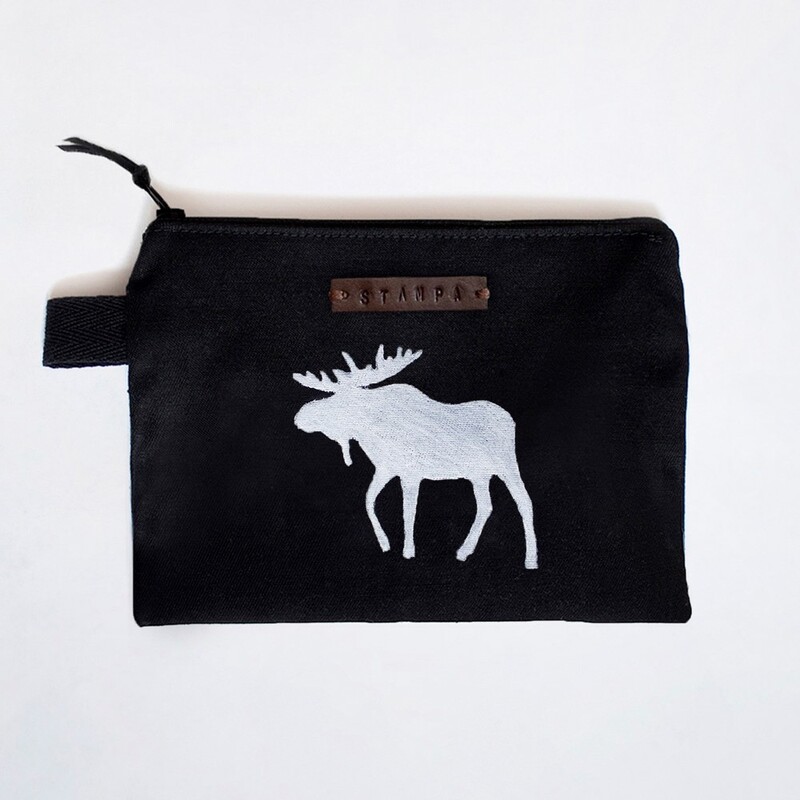 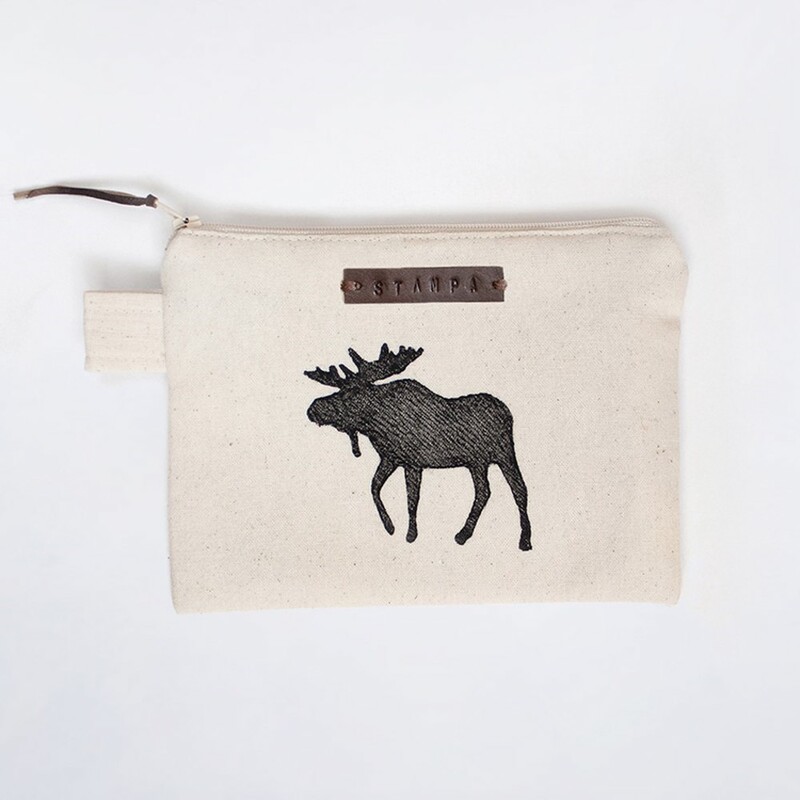 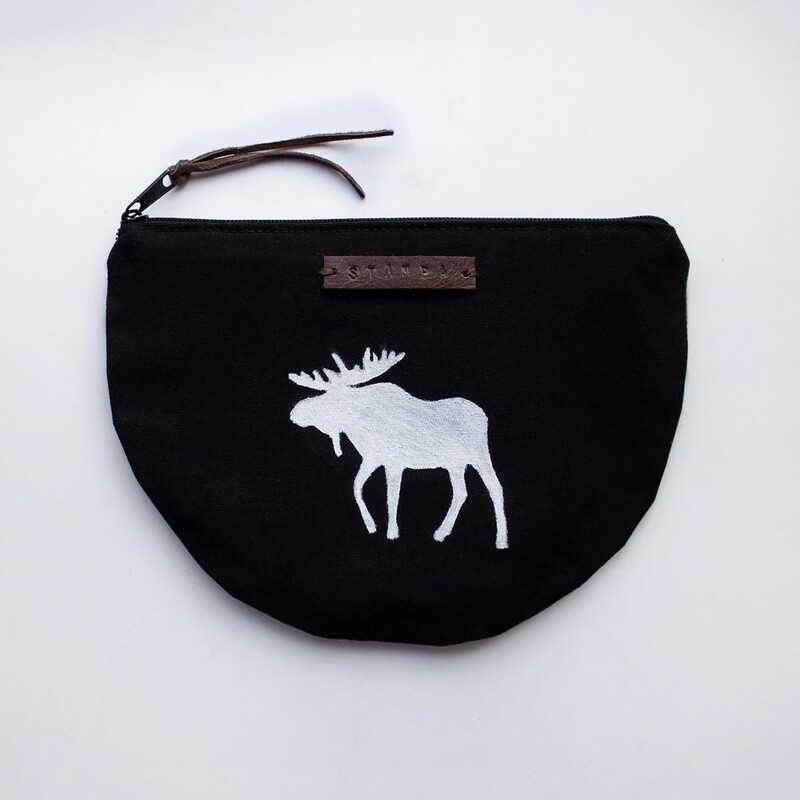 The 'deer' embroidery is carefully crafted by hand. 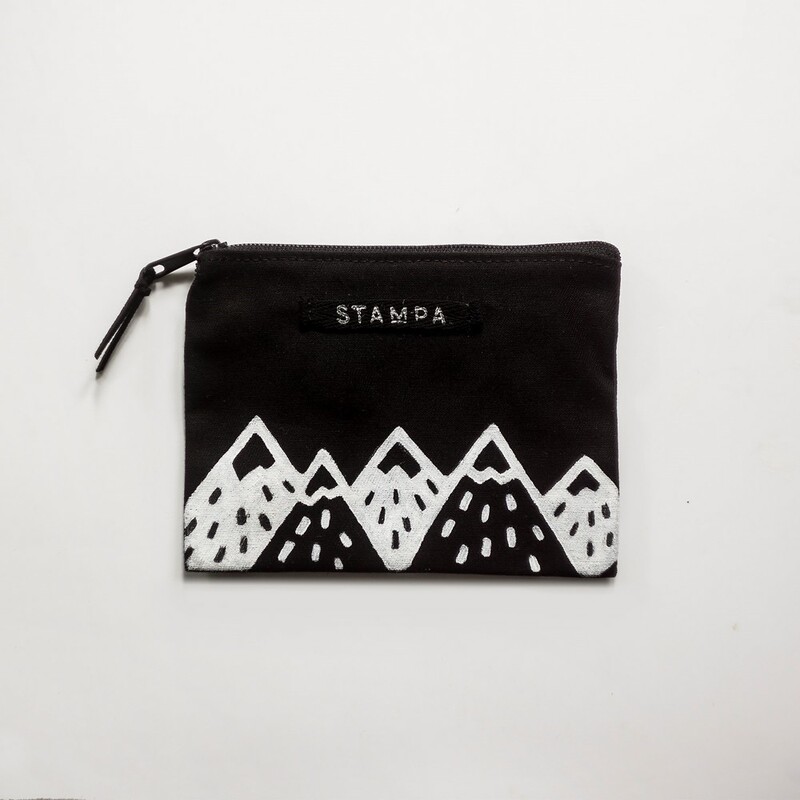 This cotton pouch is perfect to storage your cosmetic and make up products, jewelry, pencils, phone, cash, credit cards and other small stuff. It's a great organizer which also fits in your handbag. 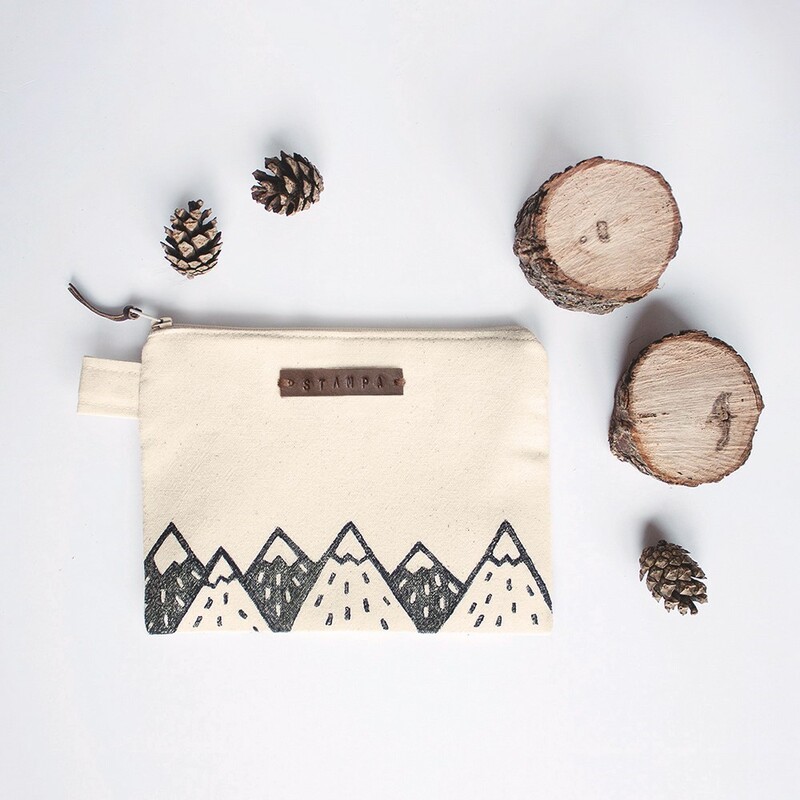 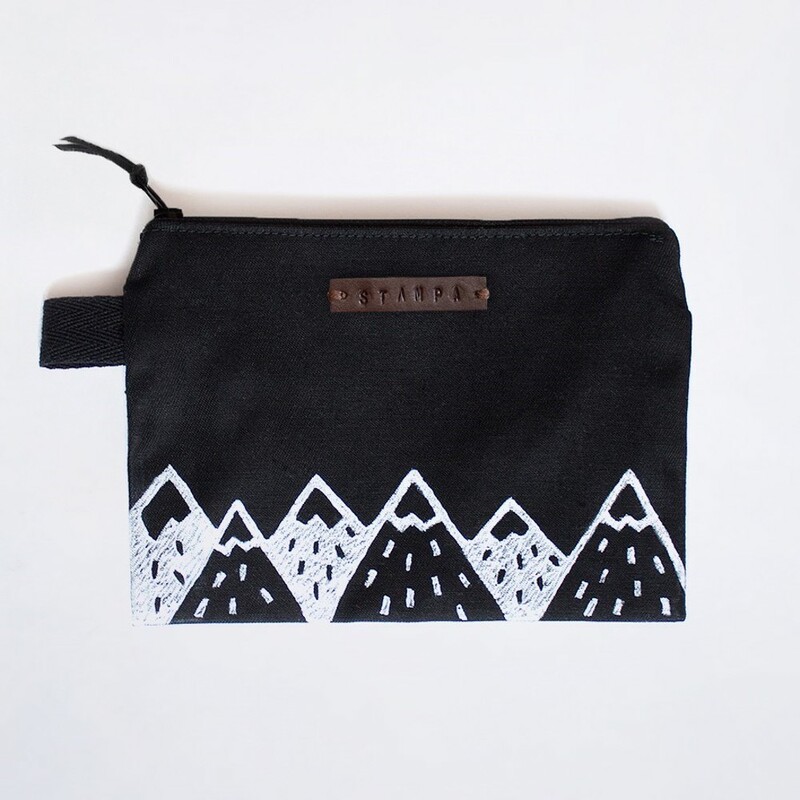 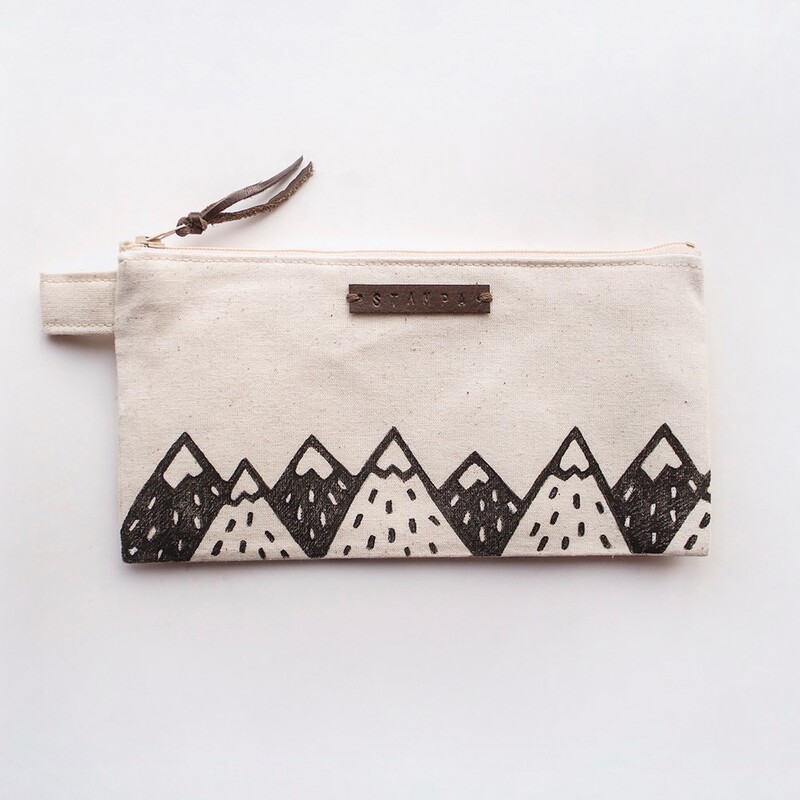 The 'mountain' embroidery is carefully crafted by hand. 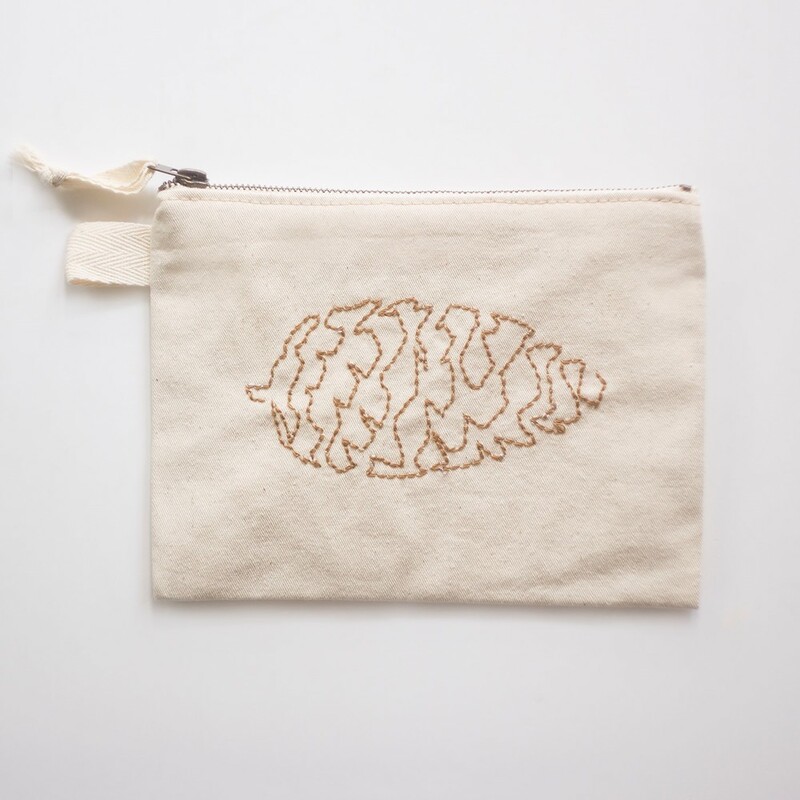 This cotton pouch is perfect to storage your cosmetic and make up products, jewelry, pencils, phone, cash, credit cards and other small stuff. 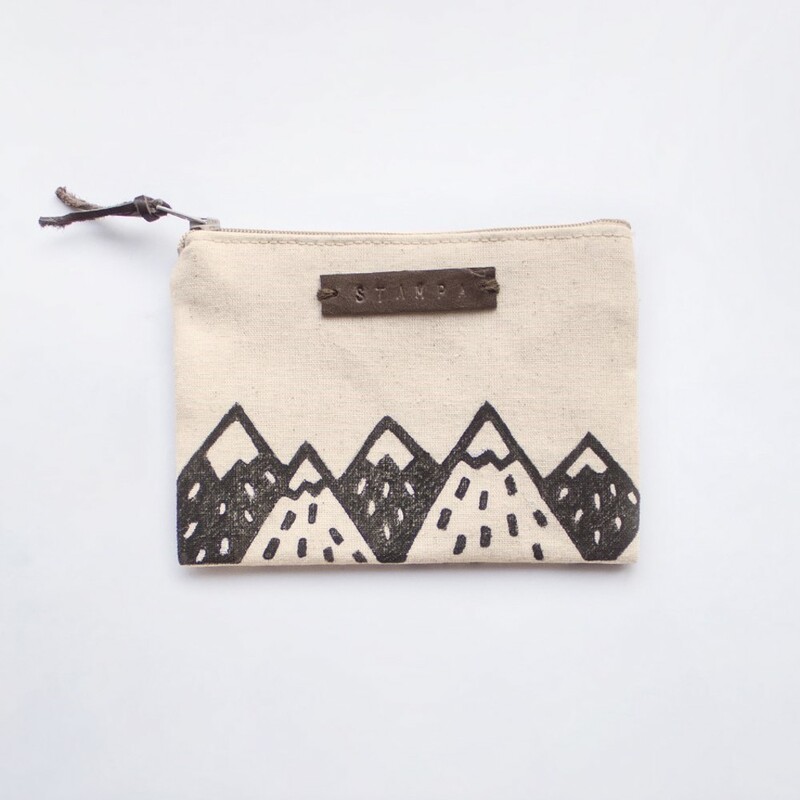 It's a great organizer which also fits in your handbag. 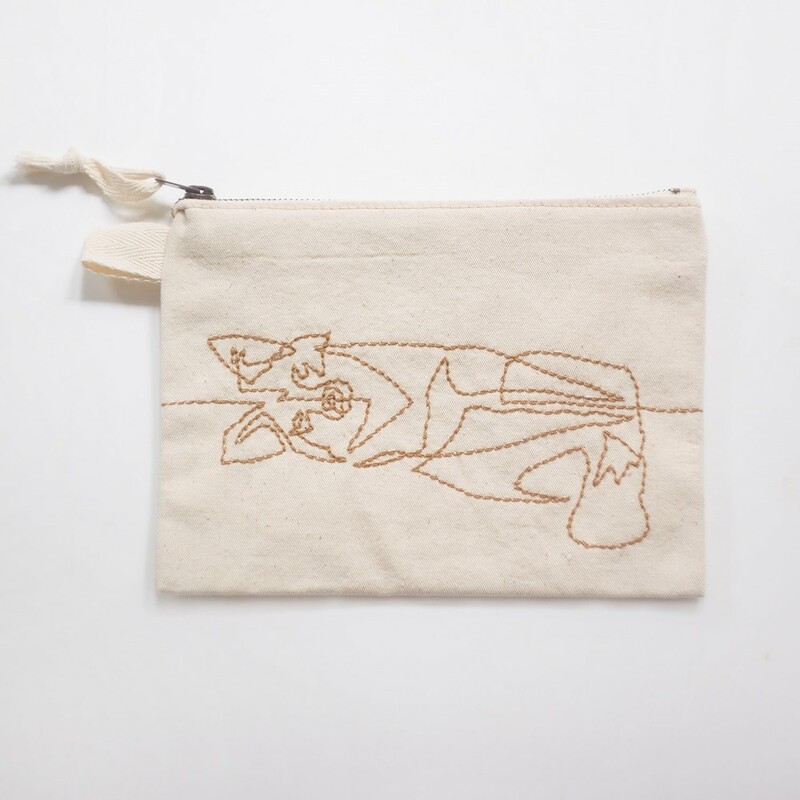 The 'fox' embroidery is carefully crafted by hand. 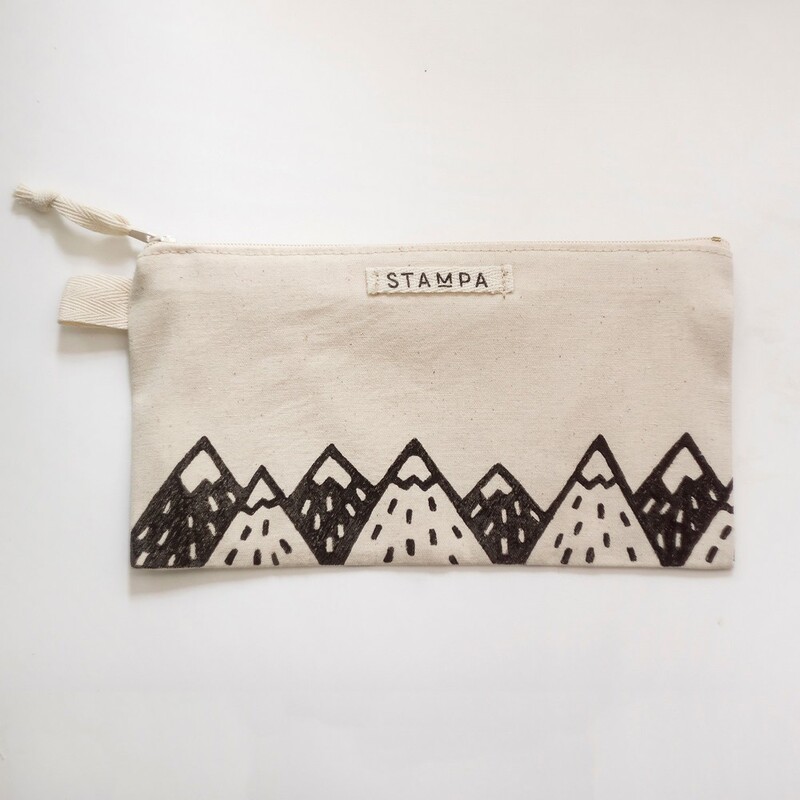 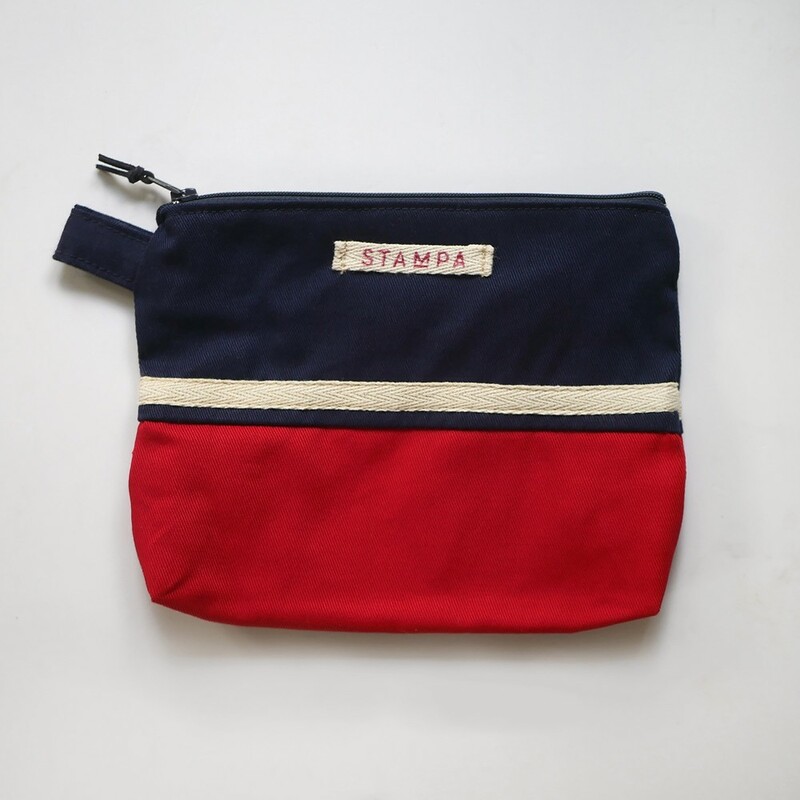 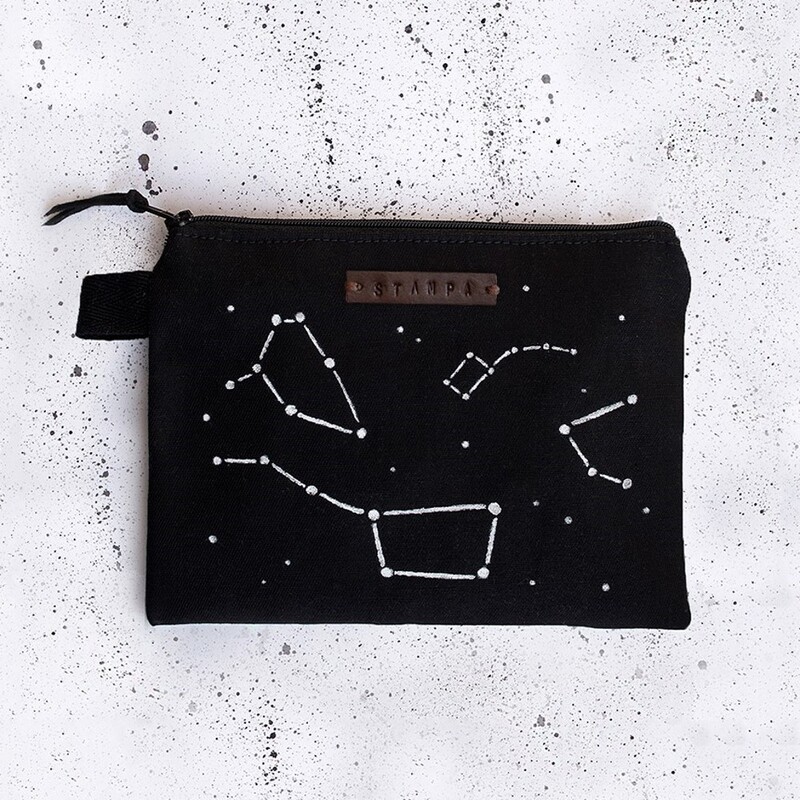 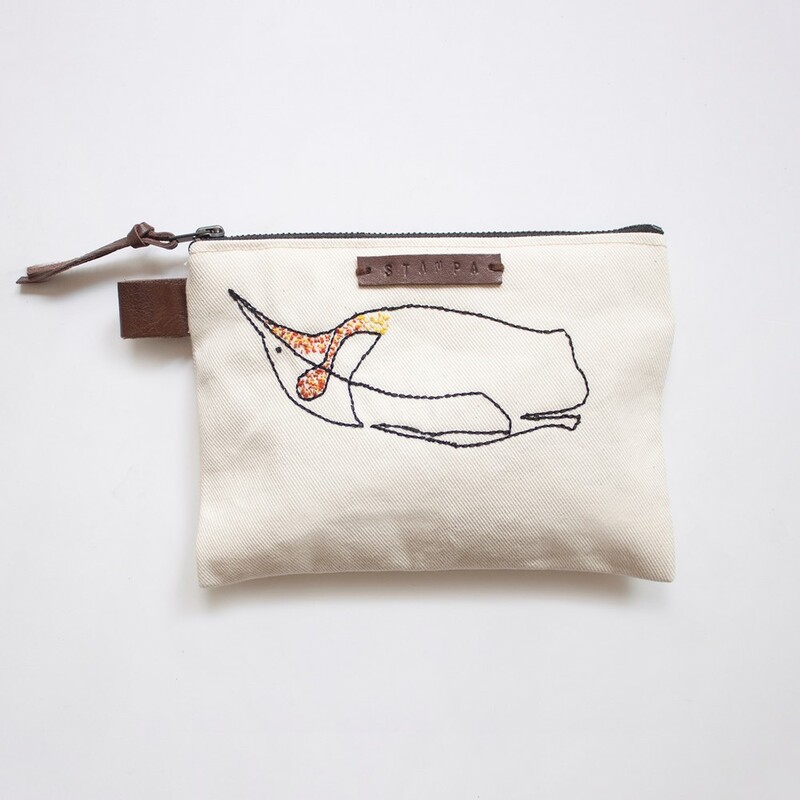 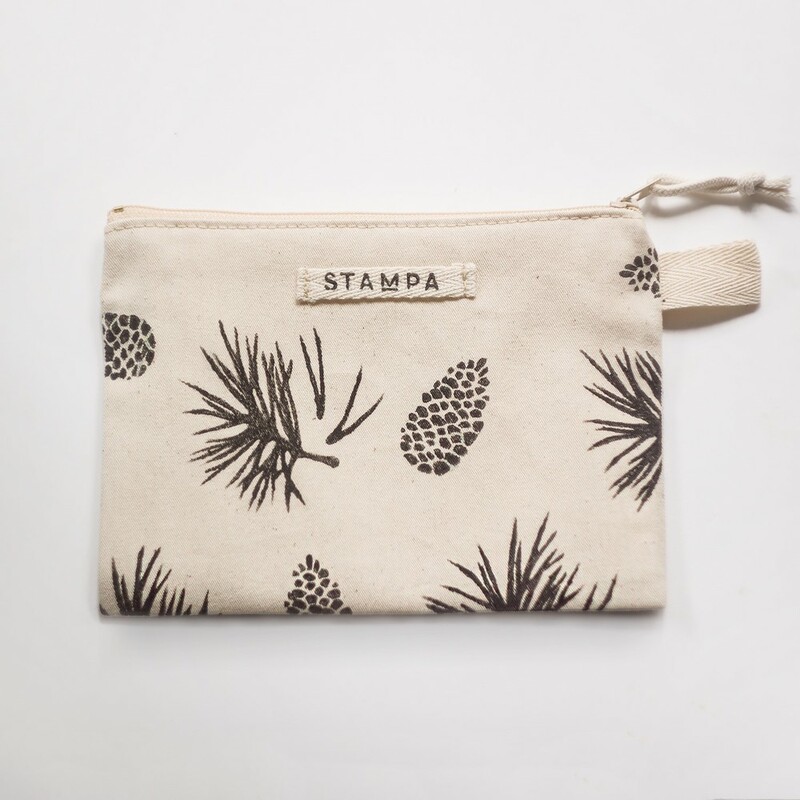 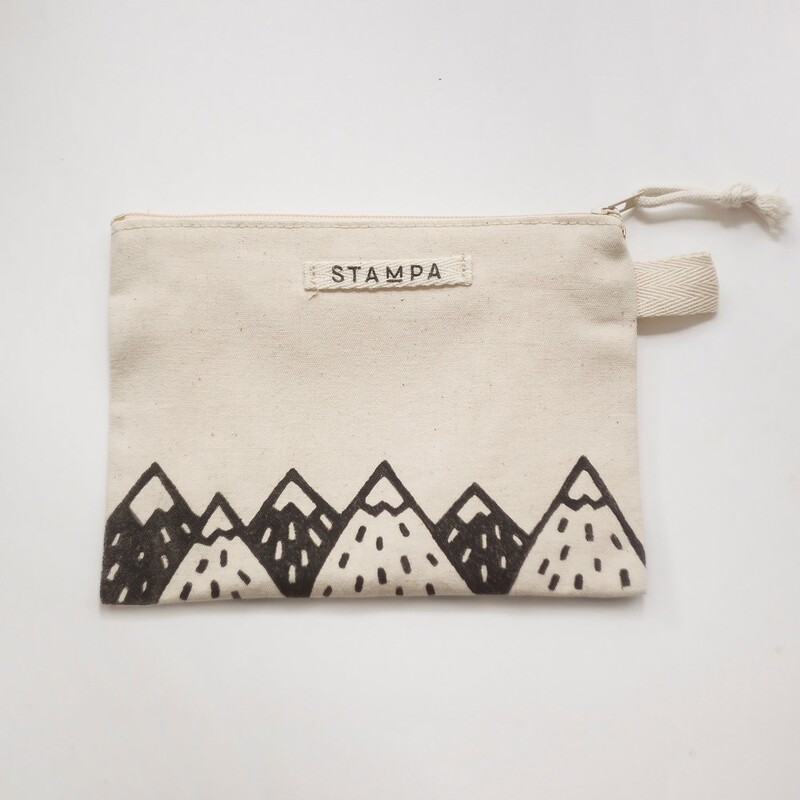 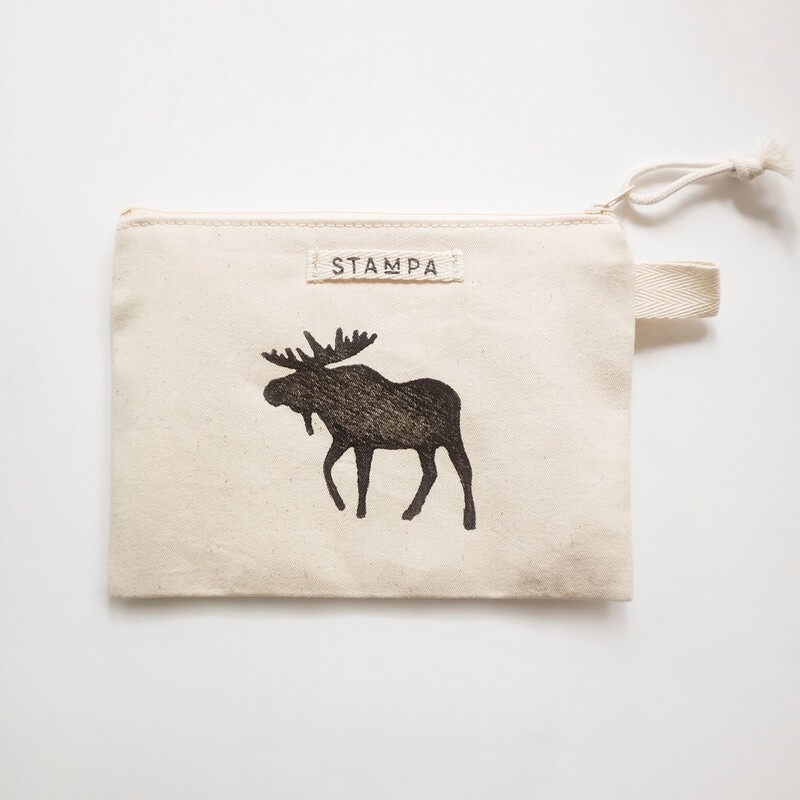 This cotton pouch is perfect to storage your cosmetic and make up products, jewelry, pencils, phone, cash, credit cards and other small stuff. 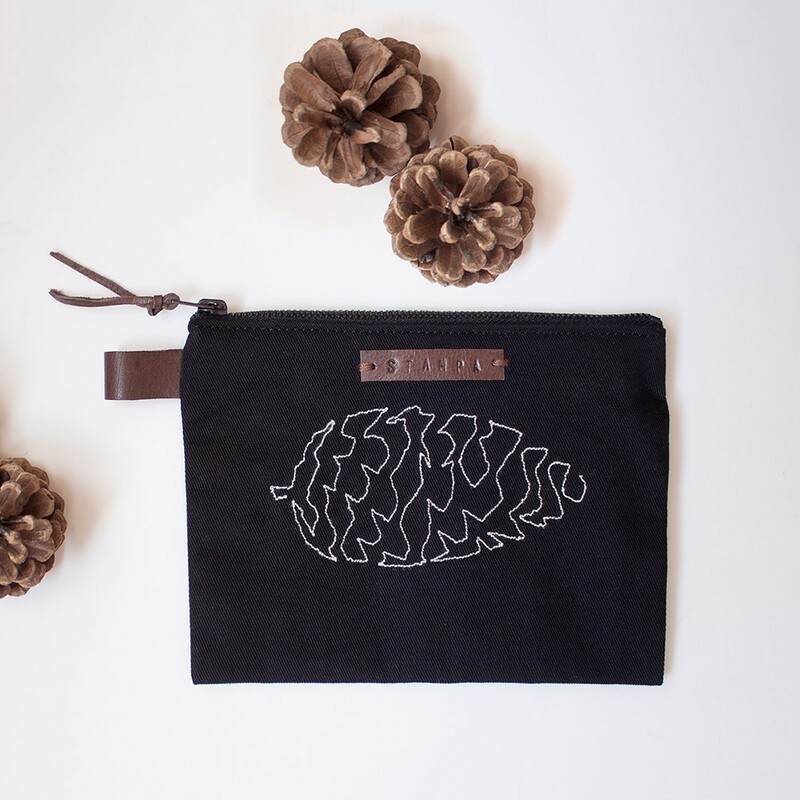 It's a great organizer which also fits in your handbag.